What Technology Makes Up a Video Game Console? There is now a multitude of different video game consoles on the market, which are sold all across the world. 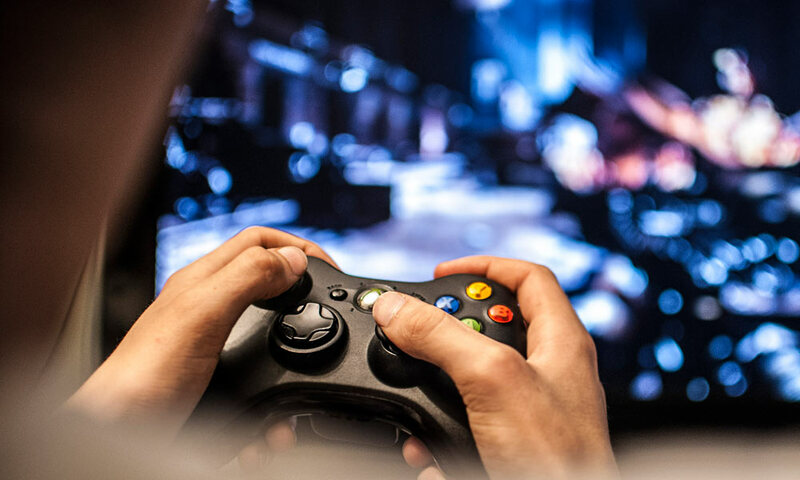 As such, gaming has become a major activity amongst numerous different generations, with new games and consoles being released on a regular basis. However, many people do not know the technology which goes into the average games console. From the power supply to the CPU, there are some fascinating innovations to be explored when you dig deeper into these devices. Here are some of them. The CPU, or central processing unit, is one of the most important parts of a games console. It essentially runs all the operations which the console is capable of, making complex calculations and sending ‘messages’ from one part of the system to another in order to facilitate the smooth running of the game. There are, of course, many different types of CPU on the market, and different consoles are likely to have different types based on their requirements. CPUs have also evolved over the years, becoming far more powerful and enhancing the capabilities of the systems they are installed in. As the names suggest, the video and audio outputs allow the console to play video and audio through the TV or any other device to which the console may be connected. This, of course, creates the entire gaming experience, so it makes sense that video and audio outputs are incredibly important parts of any given console. 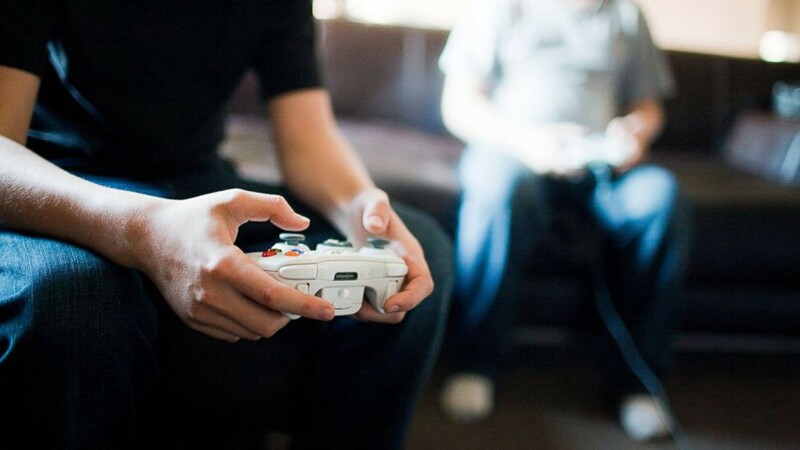 They connect the console to the device the game will be played on through cables, and many modern games consoles are now capable of connecting to multiple different devices simultaneously (TV and external speakers, for example). Standing for random access memory, RAM is another key component of gaming consoles. It has been used since the very first consoles were released (such as Atari), and no game would be playable without it. It helps to run the games by storing information about them which can be accessed at any time and in any order. Generally speaking, the bigger and faster a console’s RAM, the better it will operate, and the greater the gaming experience. This short list only makes up a small part of the technological genius contained within everyday games consoles. There are plenty more components which are worth looking at, but these are undoubtedly some of the most significant when it comes to console performance.